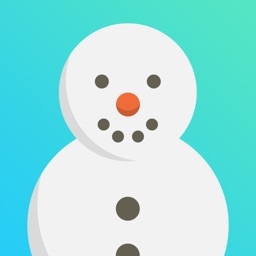 "Snowman Jump" is a classic arcade game. 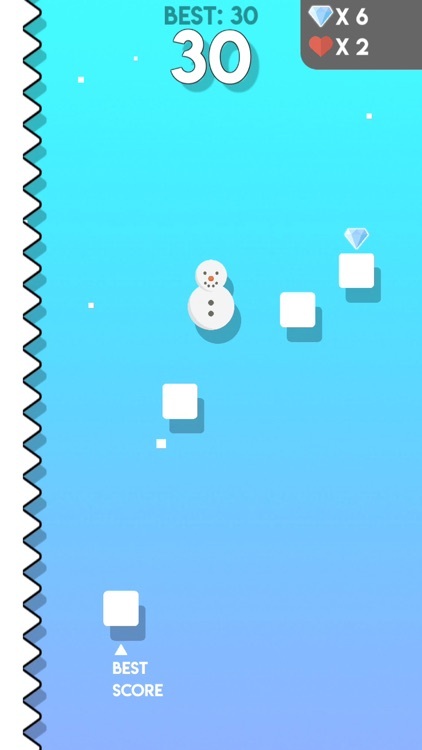 This incredibly fun game uses simple touch controls to jump your snowman from block to block. 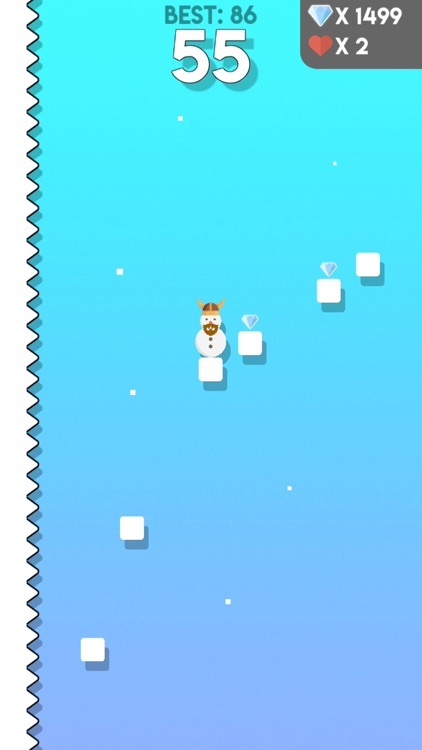 Collect diamonds to unlock NEW skins! 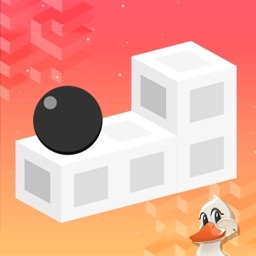 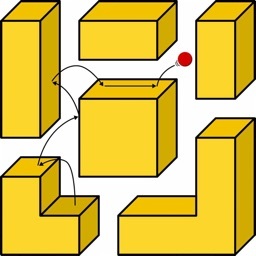 While jumping from block to block racking up a high score be careful to avoid the tricky gaps. 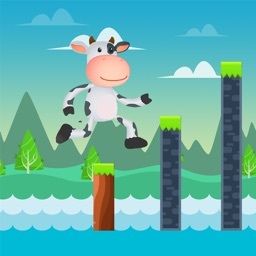 Simply tap the left side of the screen for a small jump and the right side for a long jump! 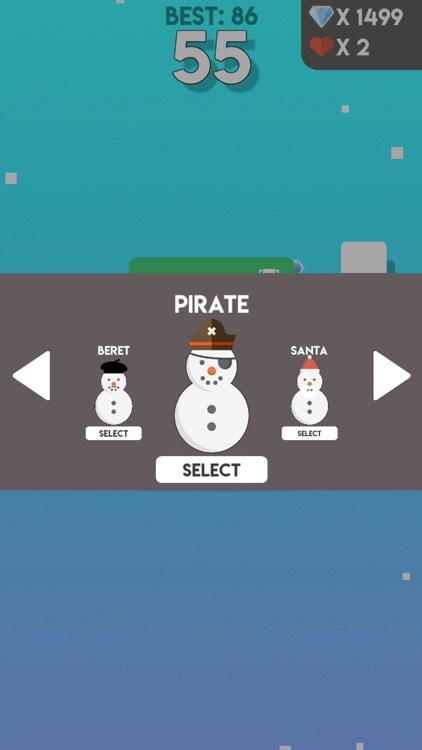 Score the most points in the endless "Snowman Jump" and dance your way to the top of leaderboards. 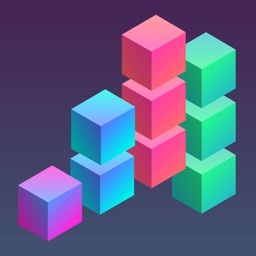 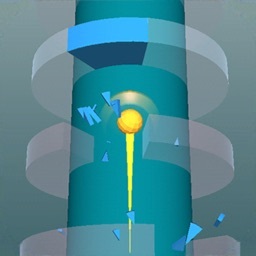 This endless arcade game is made with exciting sound effects and hard challenges. Download the challenging "Snowman Jump" game now. 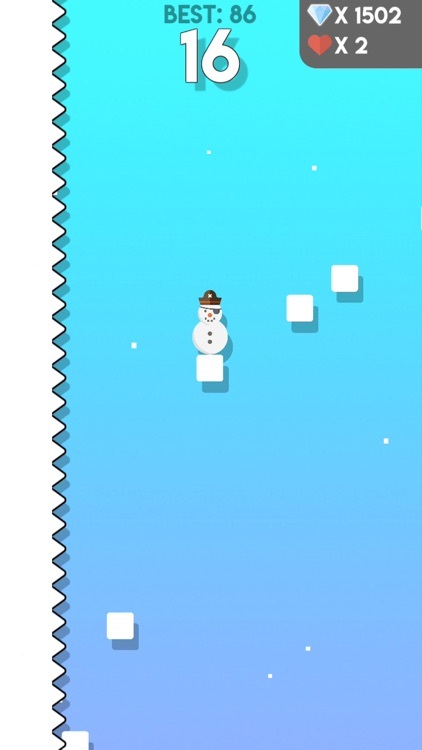 Tap your hot dog and get through the obstacles, challenge your friends to beat your score.